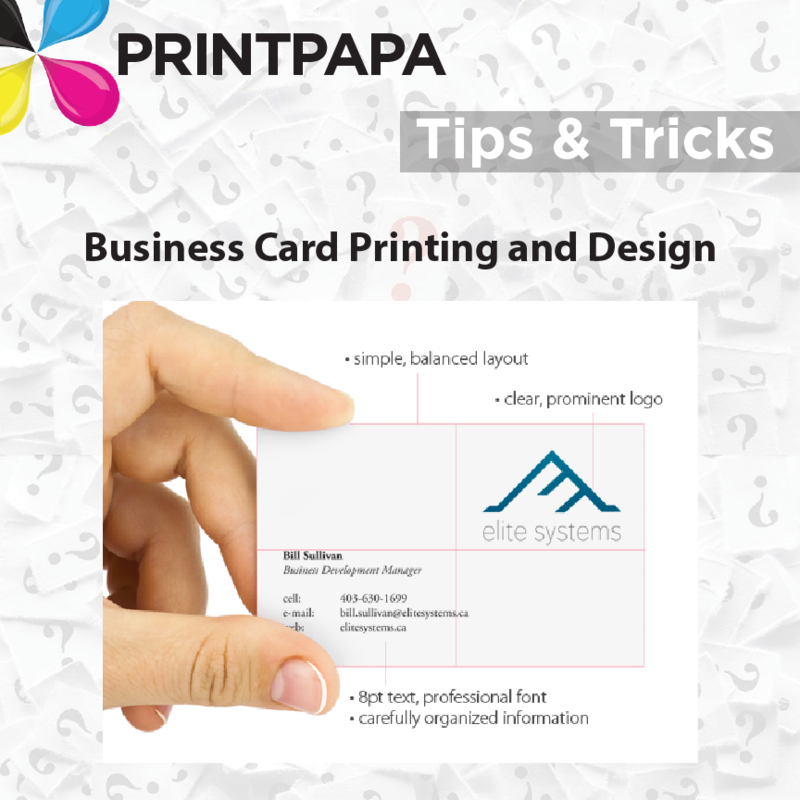 We get a lot of questions from clients about printing their own cards, especially from small biz owners and startups. We thought it would be helpful to address FAQs for folks contemplating a new print marketing campaign. This entry was posted in Design Tips, Tips & Tricks on January 5, 2017 by Shawn Nag.